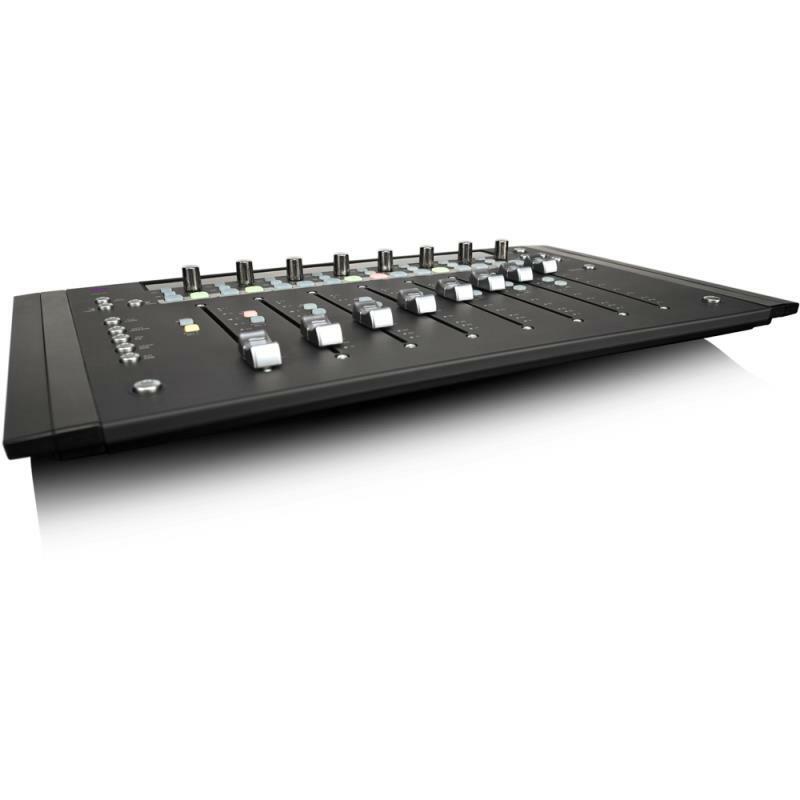 Note: This is Education Version of the popular Artist Mix 8-Fader Control Surface. Proof of education status will be required upon purchase. Accelerate your mix Mix music projects and sound for picture with greater speed and ease than a mouse. With Artist Mix, you have eight high-quality faders, eight knobs, transport controls, and multiple dedicated switches that provide precision control over your favourite EUCON-enabled audio and video applications. Get fast access to a variety of software functions right from the surface—with excellent visual feedback—all in a compact footprint that fits perfectly between your keyboard and screen.